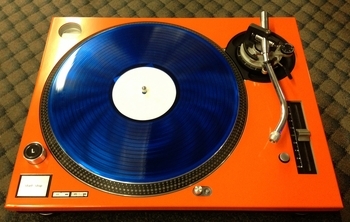 Technics SL1200MKII Face Plate Orange DJParts - All Variety of Parts that DJ Needs. Technics SL1200MKII Face Plate Orange Looks Amazing Guaranty!! Choose from our beautiful selection and new colors. Power-coat paint finishes, one of the highest-grade paint finishes on the market today. 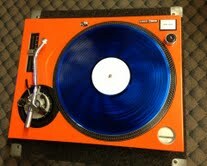 This beautiful cover will give your Technics turntable a face lift and will protect it as well.